It took a year hiatus to get to this point but finally, here we are; the beginning of the new Long Division. Tickets are now on sale for the big old Saturday city wide all-dayer but as you can see above, things are a little different. Thanks to major financial support from Wakefield BID we have taken the step to make the majority of the festival free, a pretty amazing 90%. This means more venues can get involved, which means more artists and a wider range of types of performance across the whole city centre. The potential is huge. It means pop up events in tea shops. Poets in chip shops. And freeform jazz in bookshops (maybe). We love using quirky spaces and now the city is our oyster. However – and this is the big thing – it doesn’t mean we aren’t also going to deliver the quality live music line-up we always have. The regular day ticket – now known as the Pioneer ticket – gives you access to the entire day. And that final 10% makes all the difference. It’ll get you access to Wakefield Cathedral, Warehouse 23 and Wakefield Town Hall and potential more spaces across the city. However you look at it, you are getting more Long Division band for you buck. That regular Long Division ticket is currently at an early bird price of £20 (+bf). We’ll begin announcing artists early in the new year. I’ve not even mentioned our new plans for Friday and Sunday, or our Seed Fund Programme… all that is to come. 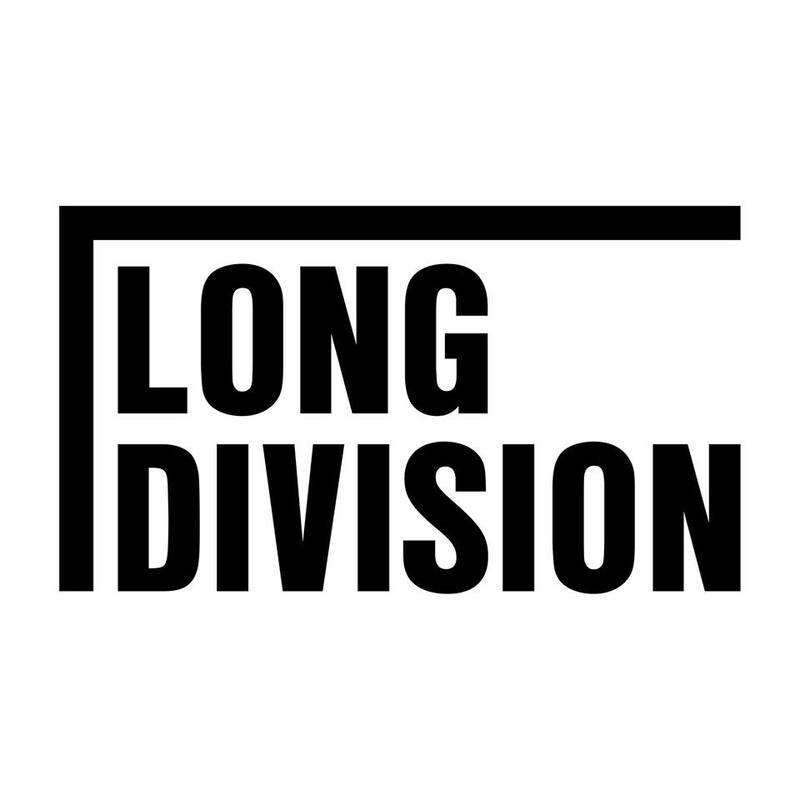 For now, please join us to spread the word far and wide that Long Division is back and bigger than ever.